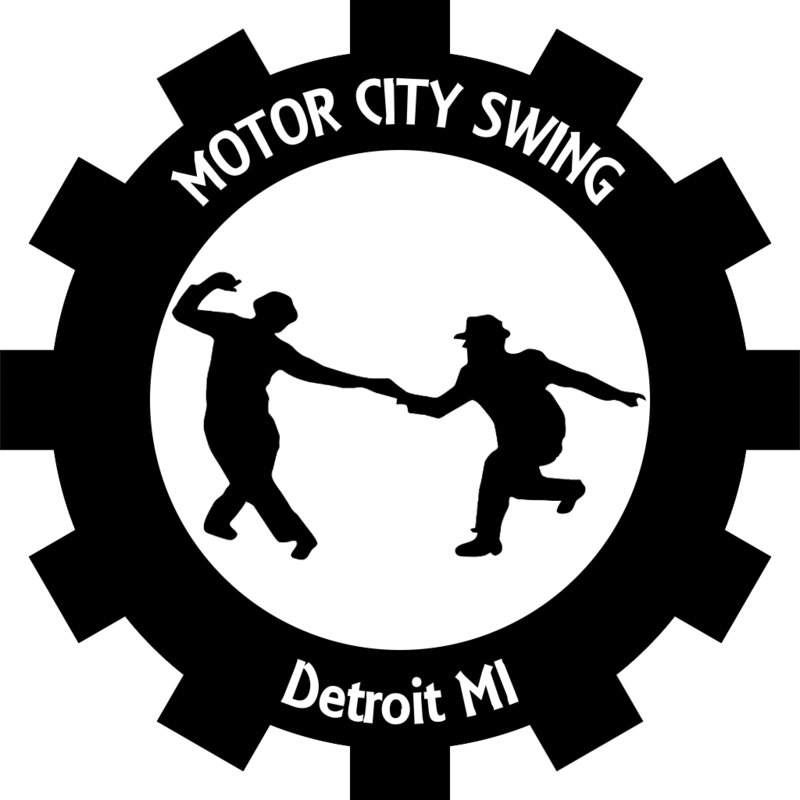 Swing is a family of dances that grew up with swing music during the 1920s to 40s. Its roots go back generations, incorporating both European and African influences. East Coast Swing, which we teach in our beginner drop-in lessons, is a type of Lindy Hop. It consists of the Lindy moves that are 6 counts (most Lindy moves take either 8 or 6 counts). The ancestor of all swing dances, Charleston is a fast dance with a lot of kicks. It has both partnered and solo versions; partner Charleston is usually incorporated into Lindy Hop. While Blues is not strictly a form of swing, it is often seen at late nights after swing dance. It is danced to slower music, often (though not always) in close embrace.